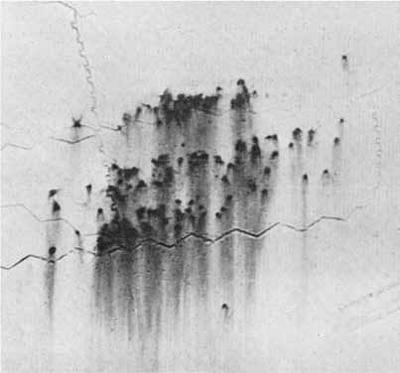 War is good for technical progress if for little else and the speed of development in aviation between 1914 and 1918 was extraordinary. 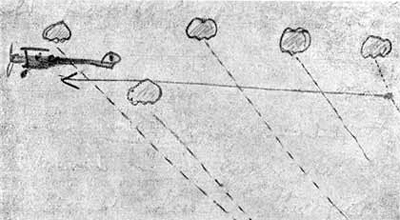 A two-seater B.E.2c reconnaissance machine flying at 5,000ft over trenches. 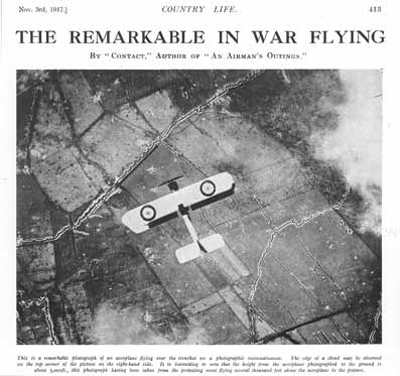 This rare air-to-air photograph published in the Aviation Number, had, in fact, been taken two years earlier – by 1917, this slow, lumbering aircraft designed by the Royal Aircraft Factory was obsolete and very vunerable to enemy fighters. 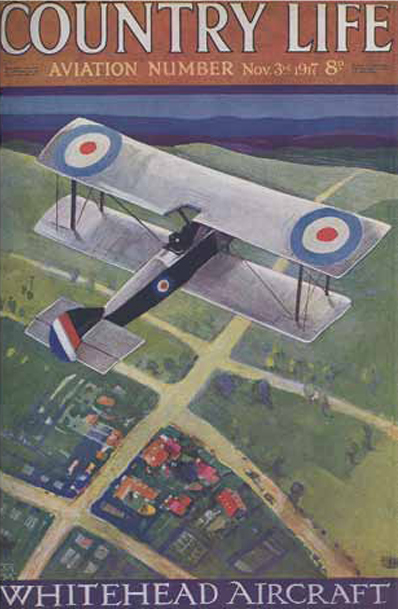 The cover of the Aviation Number was a painting of a Sopwith Pup, presumably copied from a photograph.  One of the most succesful of British scouts and notably pleasant to fly, it entered service in 1916 and was designed by the Sopwith Aviation Company, which later produced the famous Camel. Some were manufactured under licence by Whitehead Aircraft. 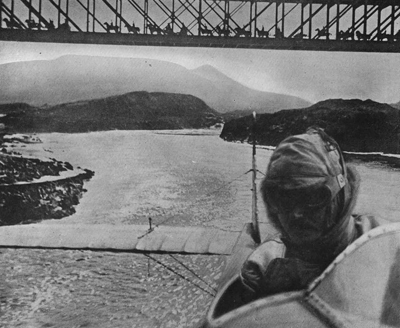 Flying beneath an unidentified bridge – possibly in the Tyrol – with troops marching across it in 1917. The photograph shows the pilot and was taken by his observer, who, unusually, is seated in front, suggesting that the machine is a B.E.2c. 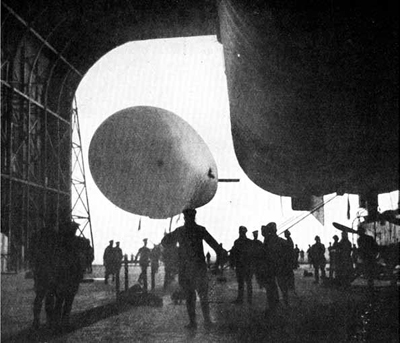 A Submarine Scout airship – called a ‘Blimp’ – entering the ‘cathedral’ of its airship station beside a larger Coastal airship. The photograph illustrated a special article on these novel machines, published in July 1918. An aerial photograph of a barrage being laid over snow-covered German trenches. 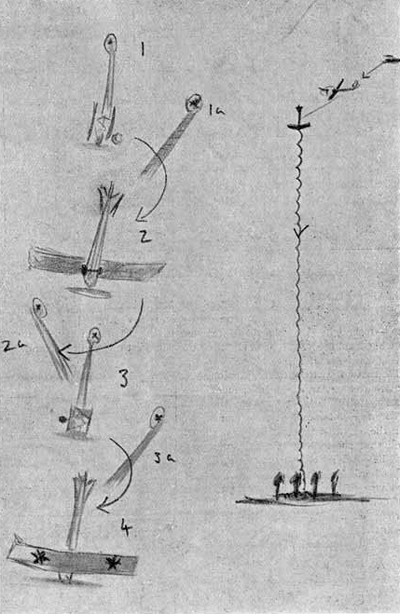 Highlights from an illustrated, eye-witness account of shooting down a German plane, which was printed in the correspondence pages in 1915. 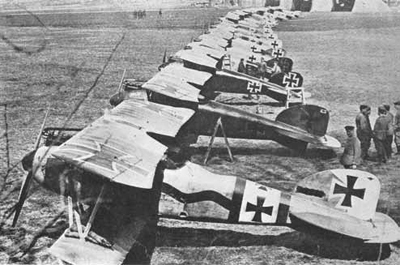 The Germans ‘Flying Circus’; brightly painted Albatros DIIIs of Jasta 11, commanded by von Richthofen at Douai in 1917.